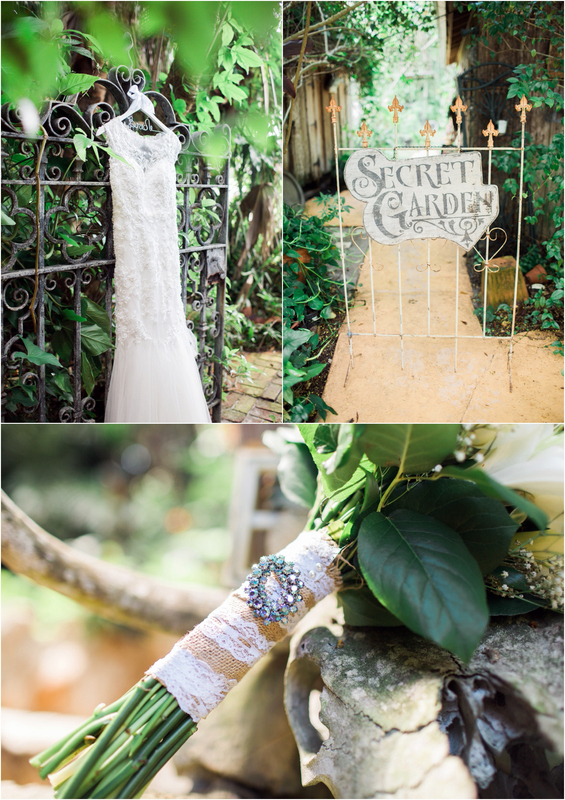 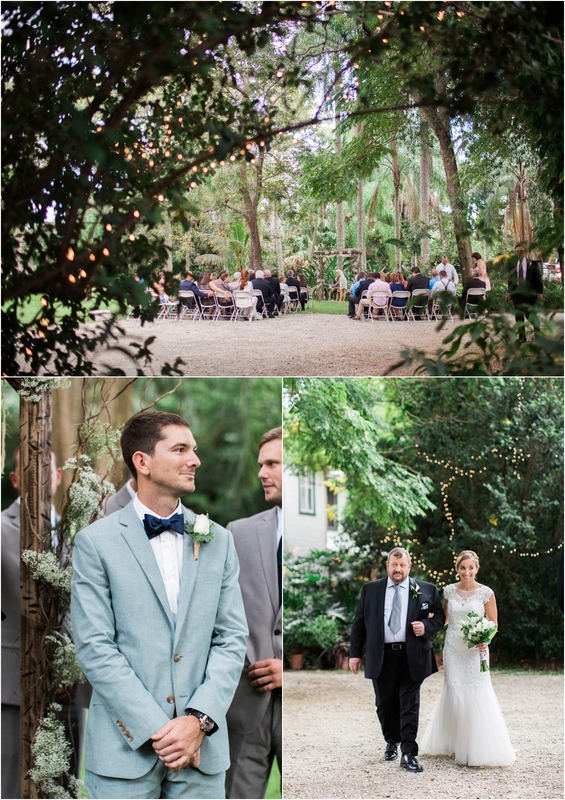 Waldo’s Secret Garden is one of my favorite venues in Florida. 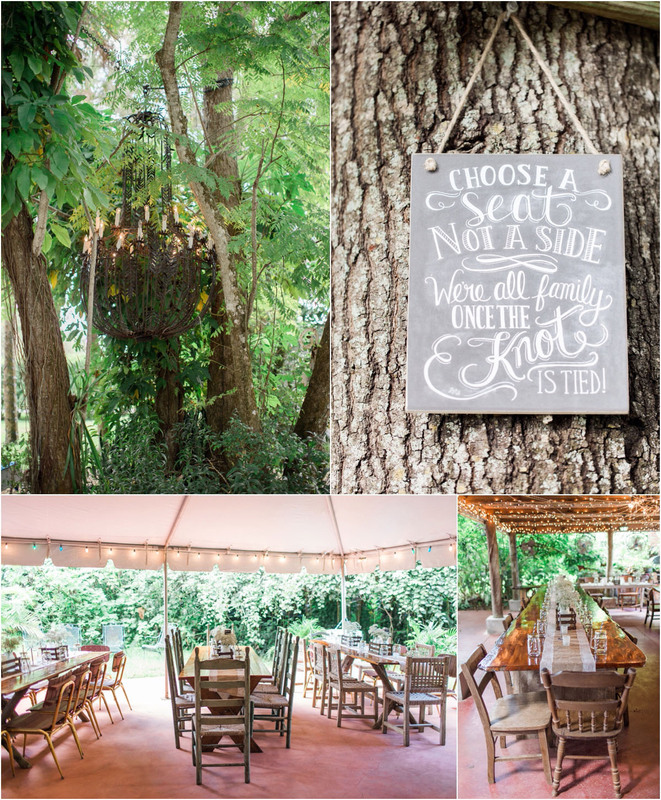 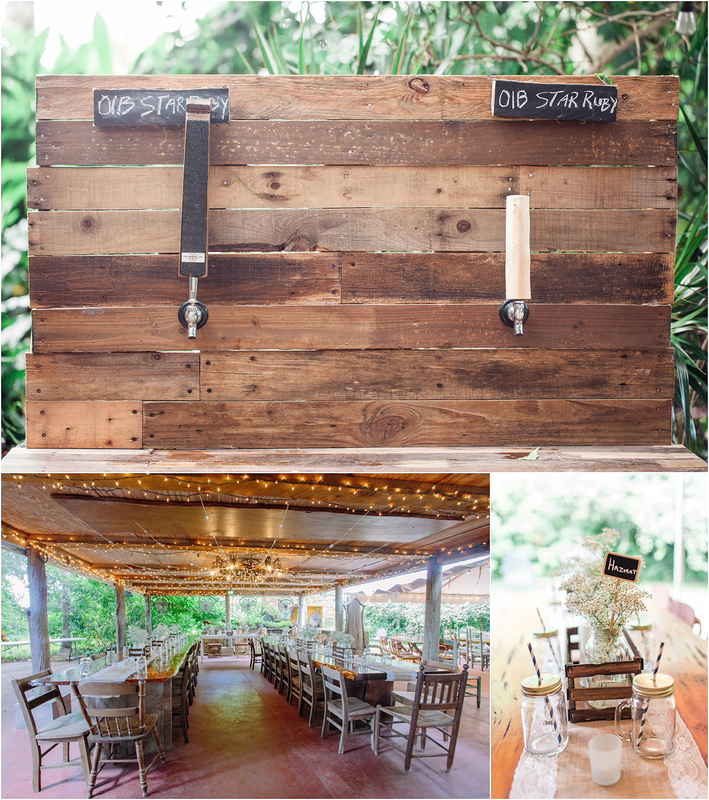 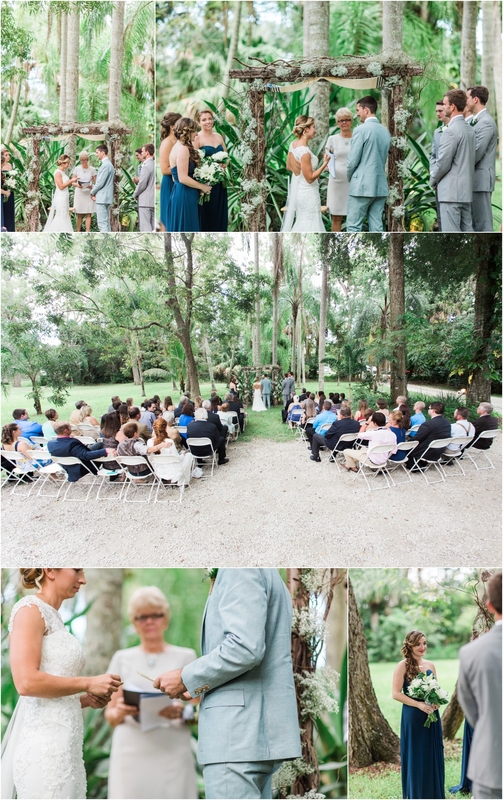 It has so much character and uniqueness, really creates a one of a kind wedding day. 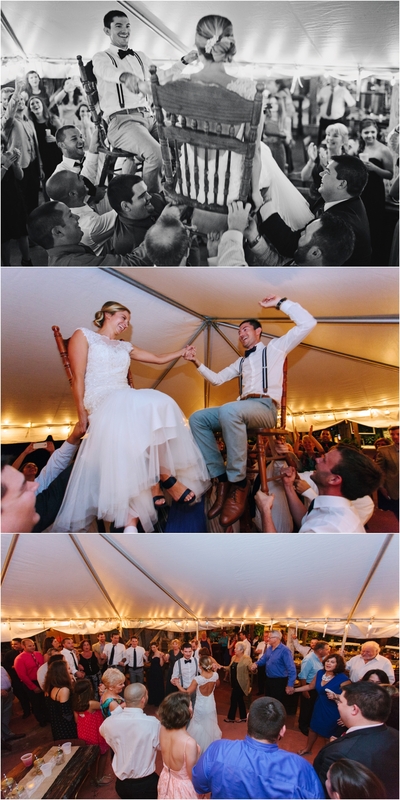 When Abby + Mike told me they were getting married at Waldo’s I knew they had to be a rad couple. 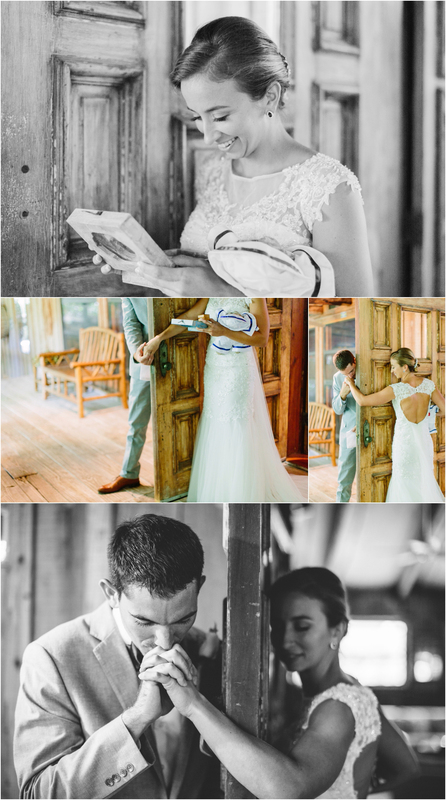 These two lovebirds exchanged gifts before the ceremony began behind a door so they wouldn’t see each other! 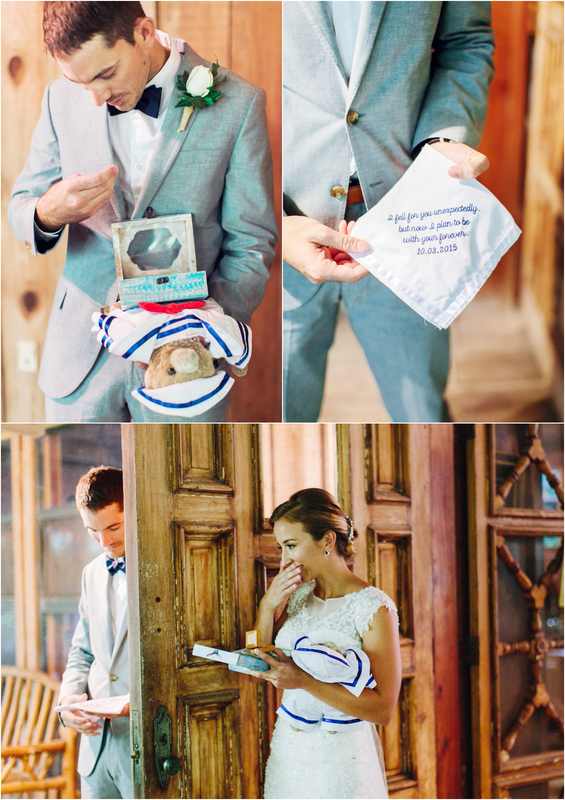 My partner and I were in tears at their thoughtful words and gifts to one another. 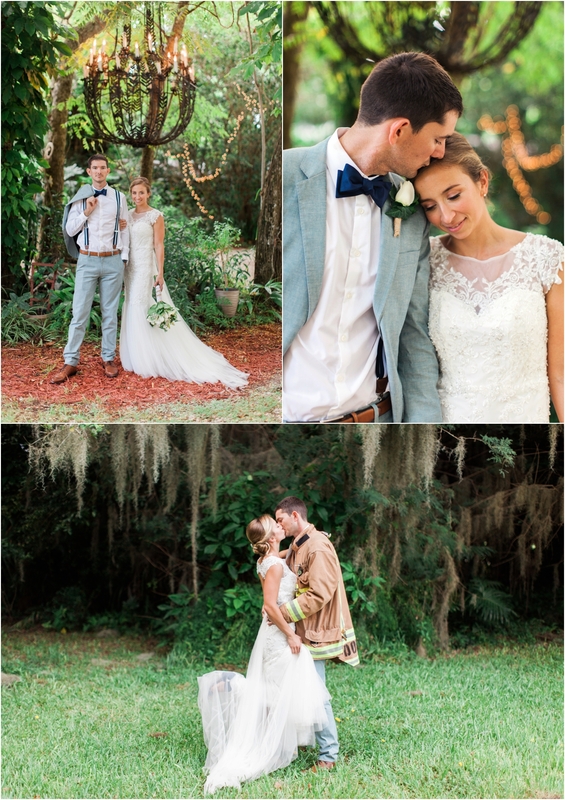 Mike gifted Abby with a pair of diamond earrings that belonged to his Mother as well as her repaired teddy bear that meant so much to her. 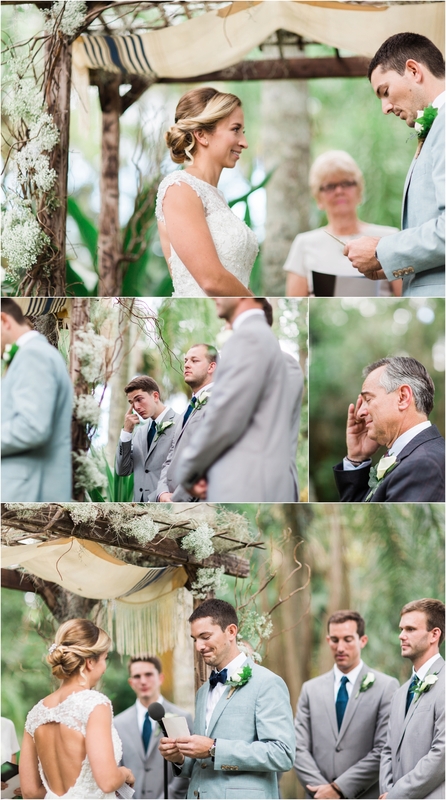 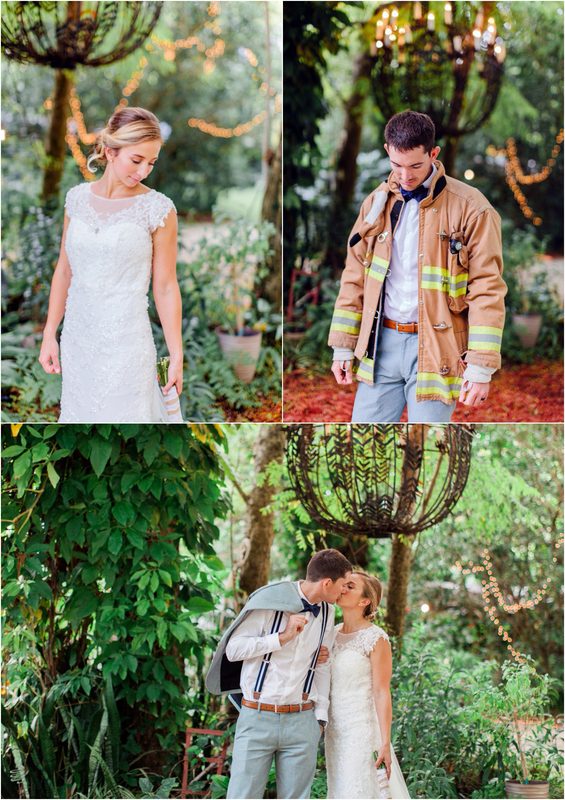 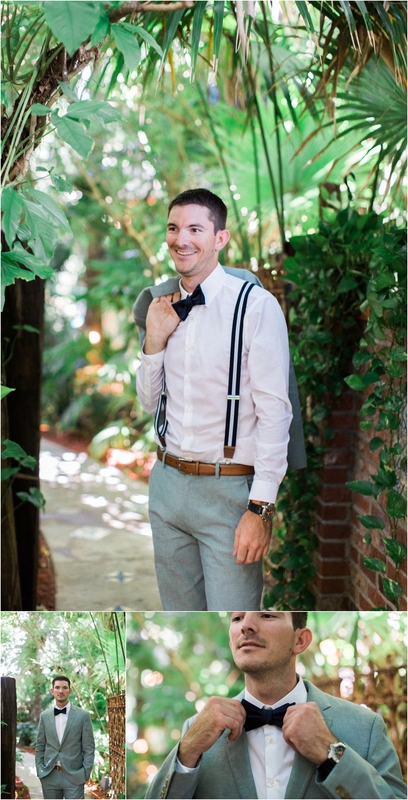 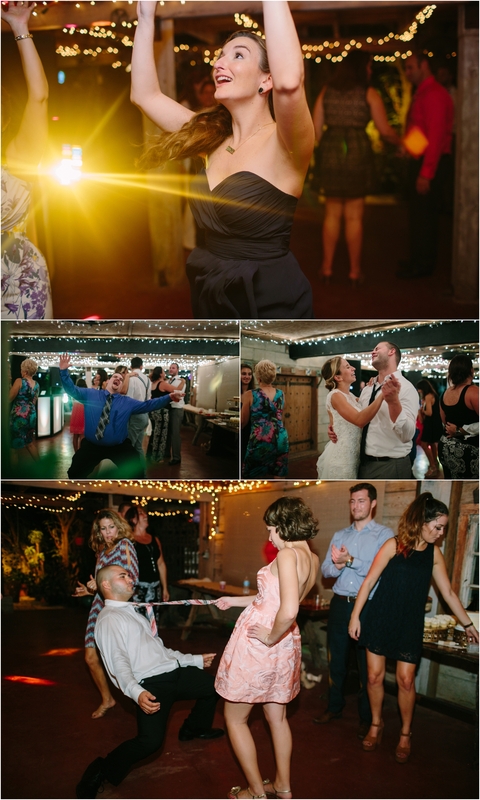 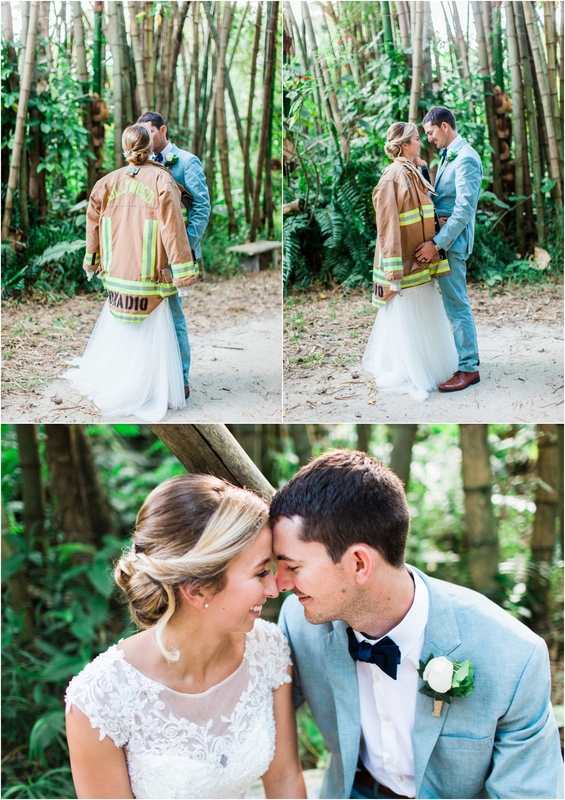 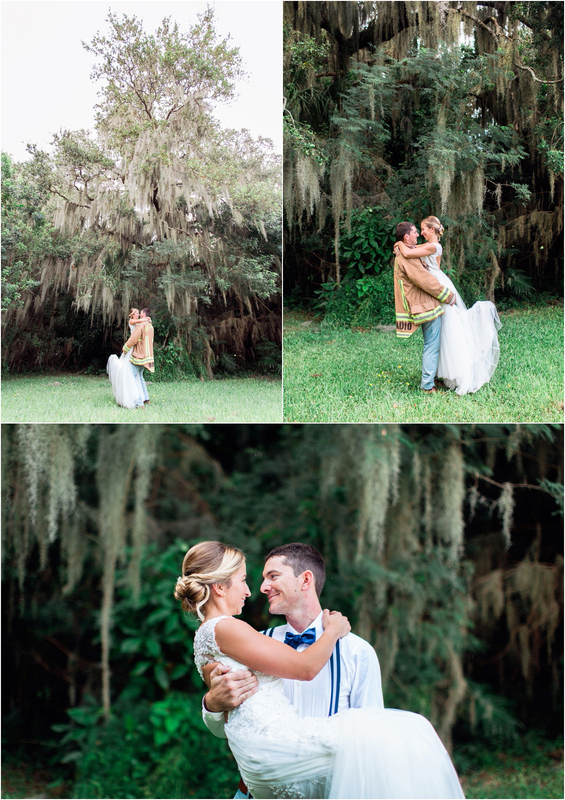 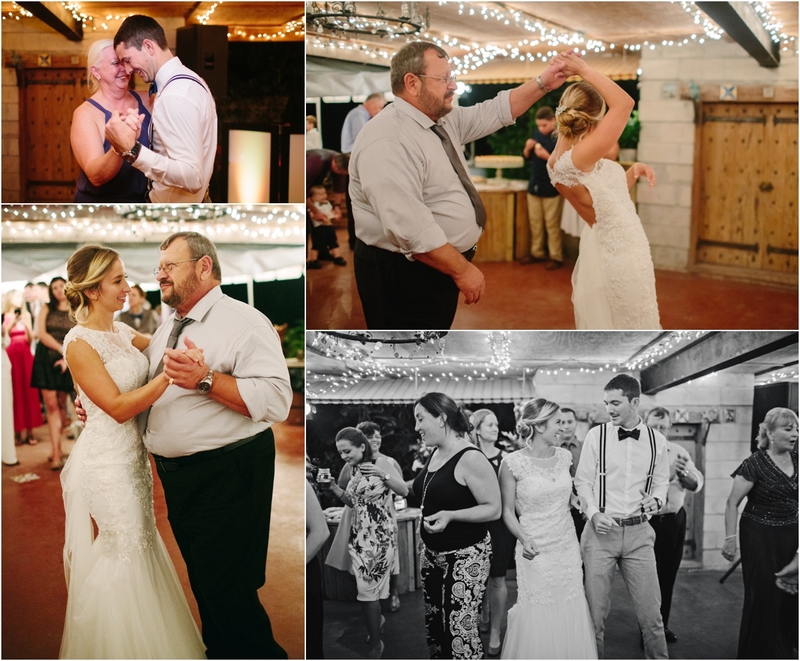 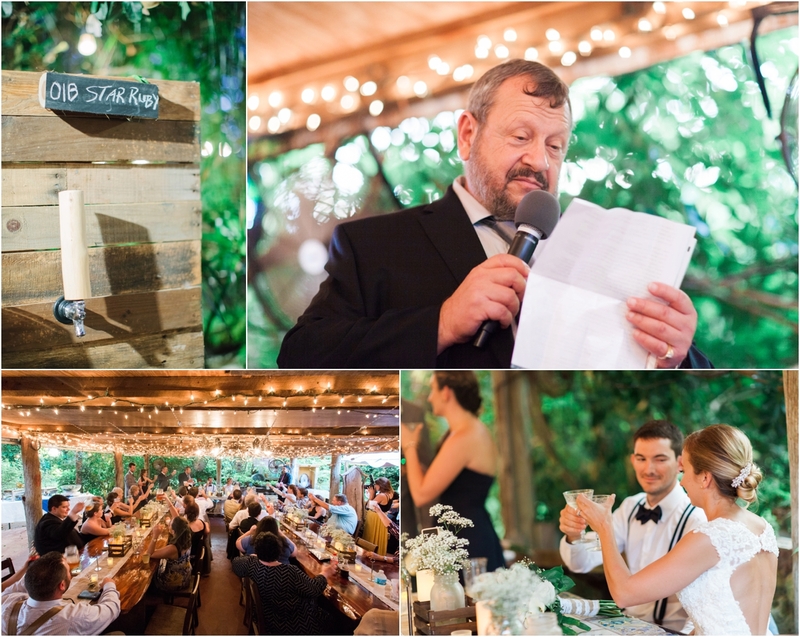 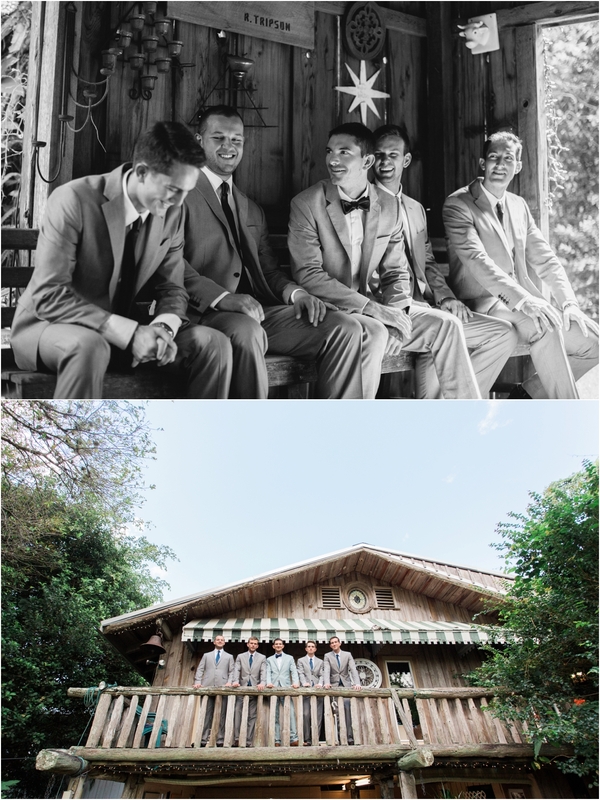 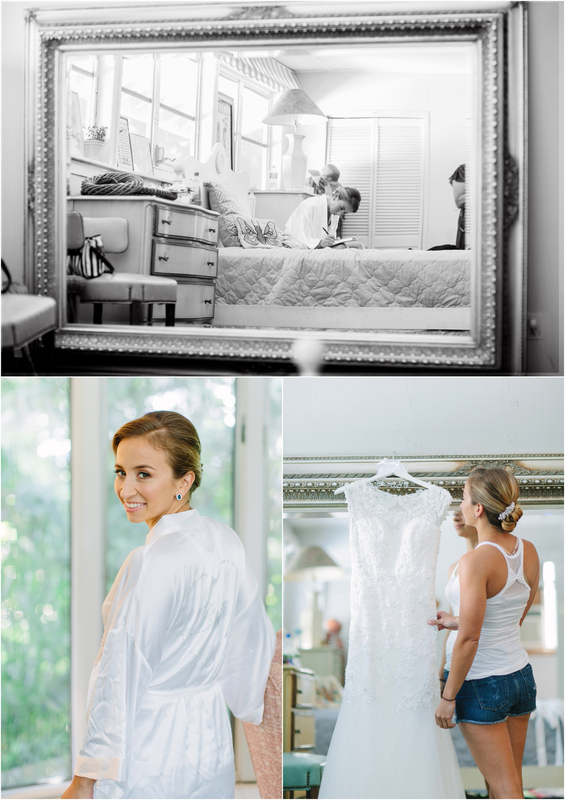 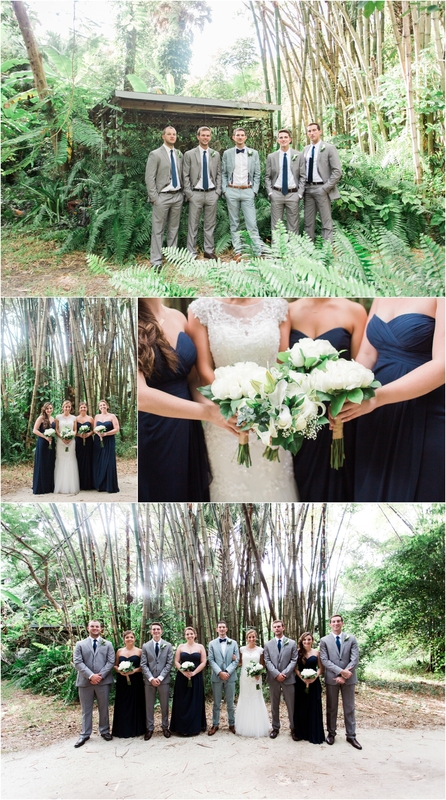 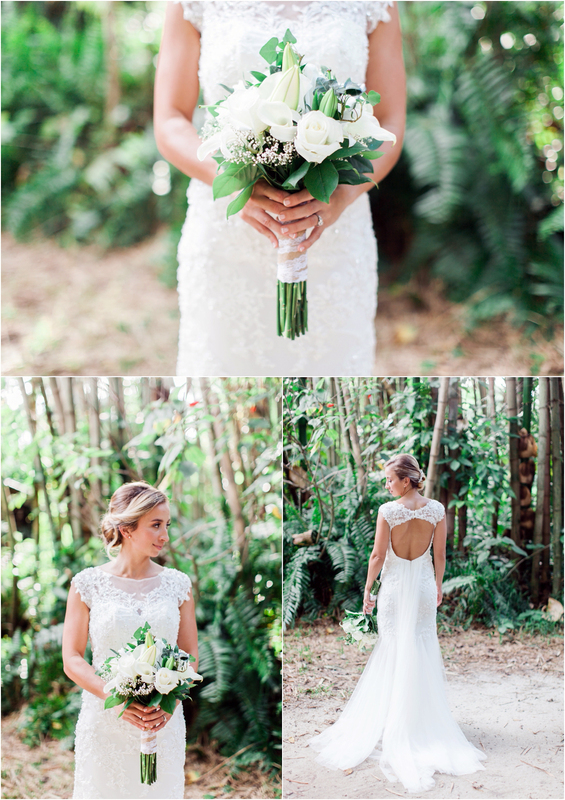 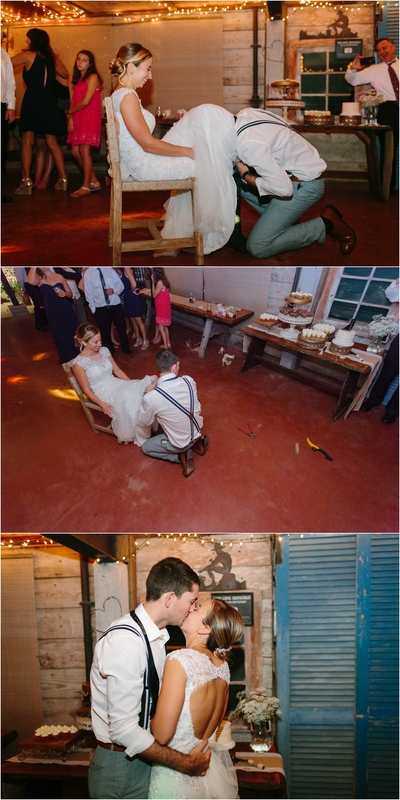 Countless beautiful moments throughout the day made this wedding really standout. 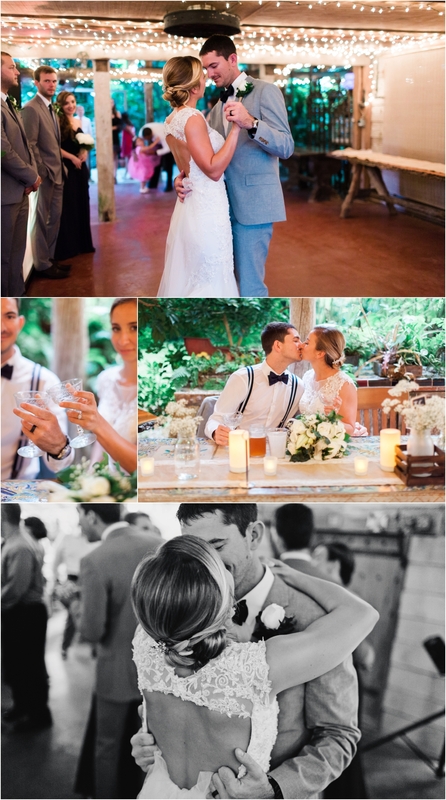 Wishing you guys the very best in life and thank you for allowing me and B to be a part of your big day!